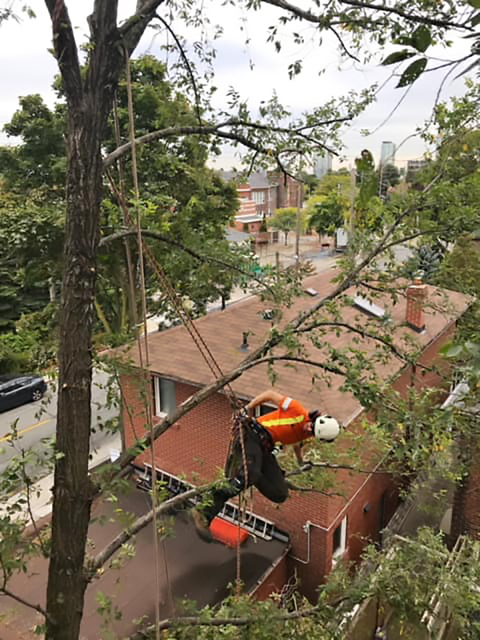 Reviews for Everest Tree Care Ontario Inc.
Ian and his crew were prompt, profession and completed the job with expertise. They cleaned our yard and re sodded where there were divots from the trees falling. You wouldn’t even know any work was completed. I would and have recommended Ian and his company on several occasions and everyone has been more than satisfied. Thank you Sally for your review! It was a pleasure to be of service to you. Thank you for all the work you have given me and my company! Stellar service from beginning to end. Knowledgeable, safe, fair and comprehensive work to remove very large dead trees very close to our home and others nearby. 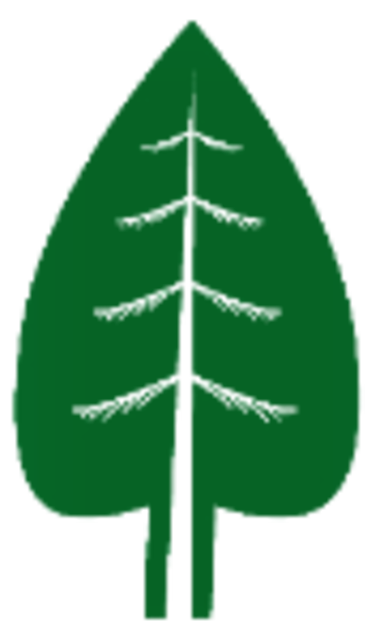 Recommend this company heartily. Excellent. Thank very much for your kind review it was a pleasure having you as a customer! 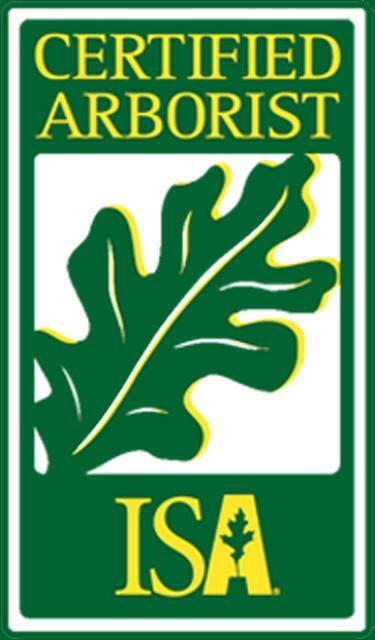 Everest Tree care was professional and provides great customer service. They came on time, worked effectively and made sure they left no mess behind. I would recommend this company and not hesistate to hire them in the future. 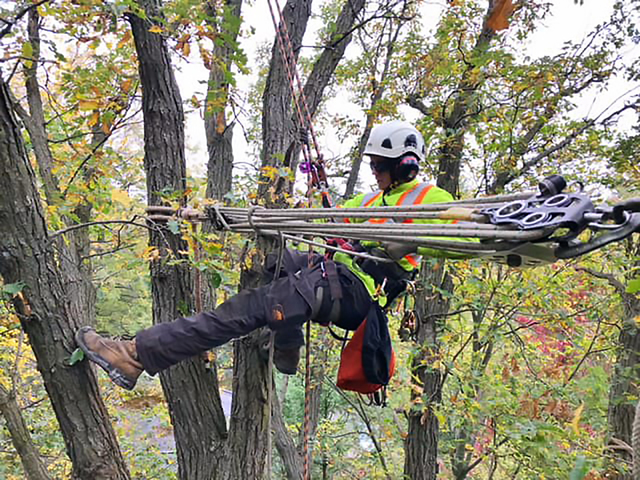 More about Everest Tree Care Ontario Inc.
Everest Tree Care Ontario has served residents and business owners in Toronto, Newmarket, Aurora, Richmond Hill, Markham, King City, Bradford, Barrie, Georgina and Uxbridge for more than 5 years. No matter whether it is a small or large project, our expertise will enhance the look and value of your property.